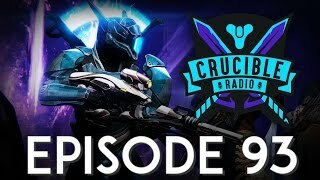 In this episode of Crucible Radio, Swain and Bones come together for another solo bolo! That’s podcast terms for no Birds this week. The duo will discuss more explanations from Mr. Hamrick on twitter as well as the listed patch features, and they’ll get ready for more changes coming this week. Some technical difficulty with the audio this week, please pardon our dust! 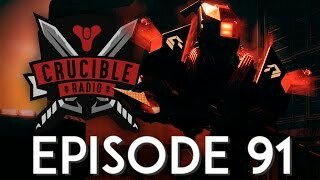 DESTINY 2 HYPE and 2.6 Changes!